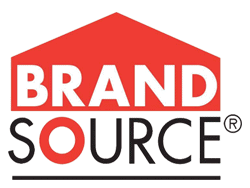 Join us for the 2019 Annual Service Training Institute the week after the BrandSource Summit. #BetterTogether! Accelerate your business growth in 2019. Start with a week at the BrandSource Summit for your Sales Team, and then send your Service Manager to the ASTI to learn how to run a profitable Service Department. Why ASTI? 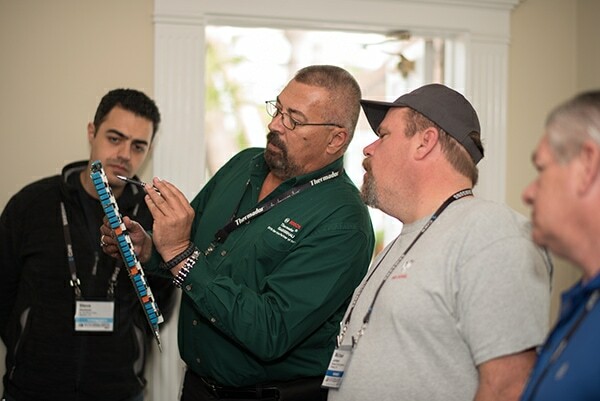 The ASTI is a 5-day conference full of next-level strategies for everything from booking more service calls to managing your inventory. Plus, get OEM technical training for the majority of brands. 2019 Annual Service Training Institute Registration! Use Code AVB2019 at Checkout to Redeem Your Discount. Learn the secrets on how to run a profitable service department & get OEM technical training for the majority of brands. Make Your Service Department More Profitable in 2019!